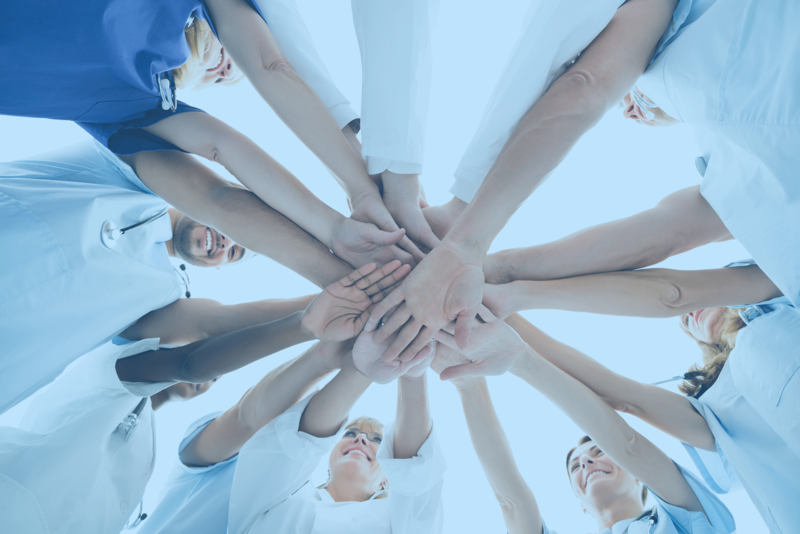 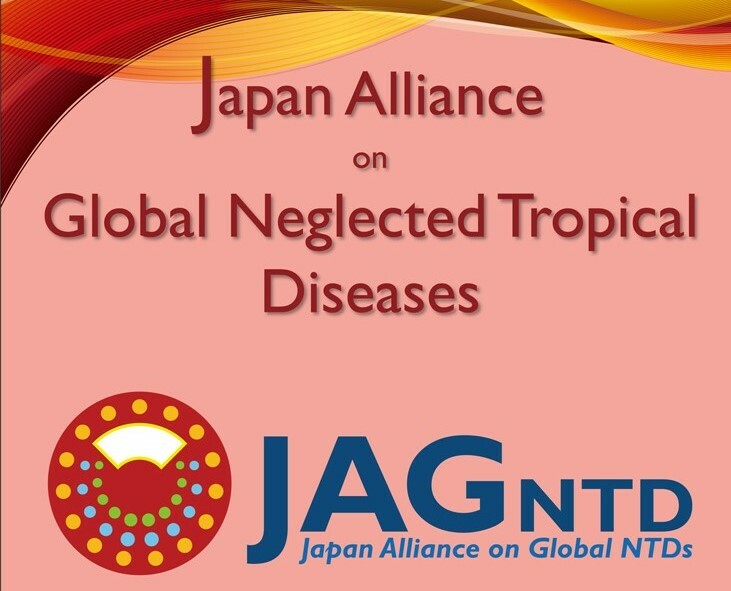 Japan Alliance on Global Neglected Tropical Diseases – We connect Japanese NTDs players. 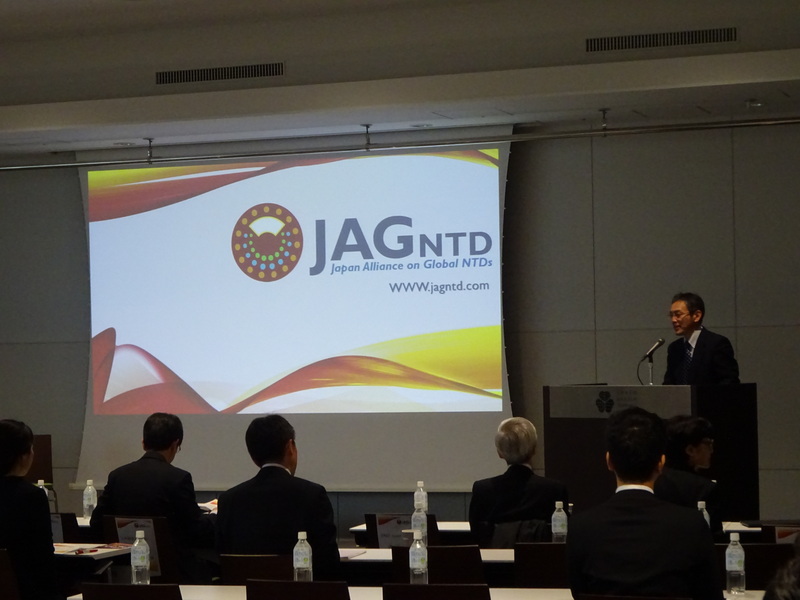 We connect Japanese NTDs players. 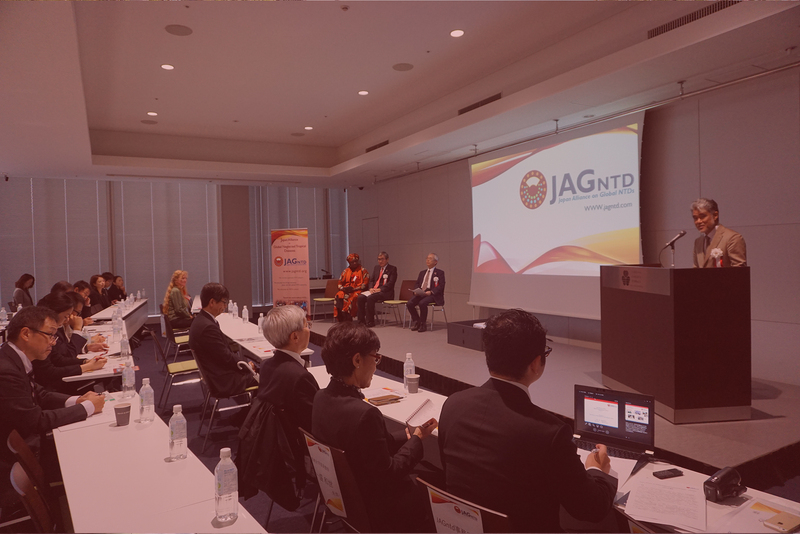 Copyright 2018 - Japan Alliance on Global Neglected Tropical Diseases . All rights reserved.